Tabletmonkeys Is The World's Largest Computer Tablet Magazine/Website With Tablet Comparison, Tablet Deals, Tablet Leaks, Tablet Rumors, and Tablet News. Tabletmonkeys is a tablet computer media company focusing solely on tablet computers. 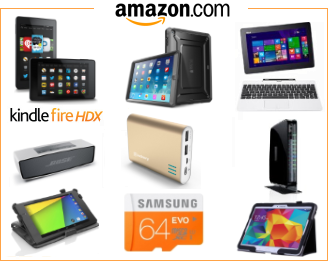 Tablet news, tablet leaks, April tablet deals, tablet prices, apps, tablet comparison, 2-in-1, and tablet accessories, is otherwise the focus of Tabletmonkeys.com. © 2011-2019 Tabletmonkeys. All Rights Reserved.